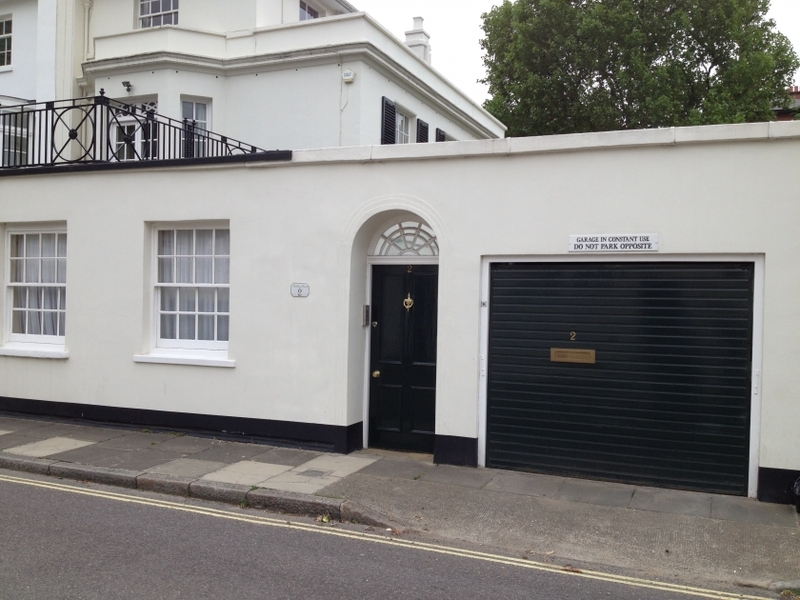 As with our electric gates, Premier Gate Automation Ltd has a vast experience with supplying, installing and maintaining electric garage door systems across London and the Home Counties. 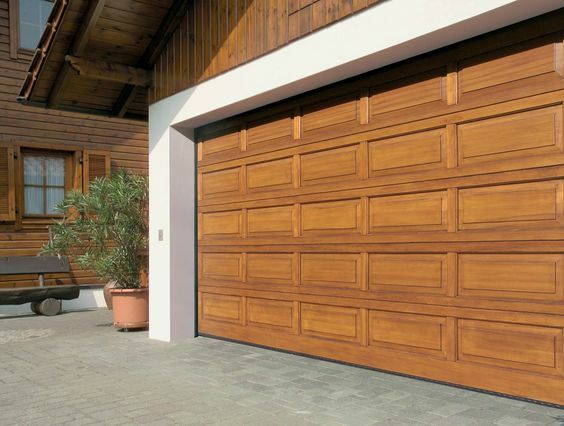 At Premier Gate Automation we work closely with you to ensure that your garage door needs are met. 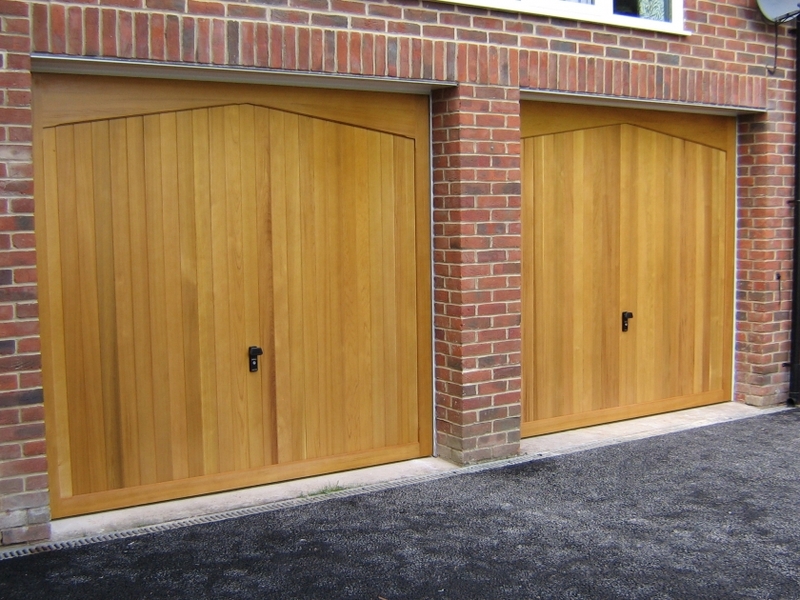 Whether it’s designing and manufacturing a bespoke timber garage door, installing a steel garage door, automating an existing garage door, repairing or servicing electric garage doors, Premier Gate Automation Ltd will be able to assist you with your garage door requirements. 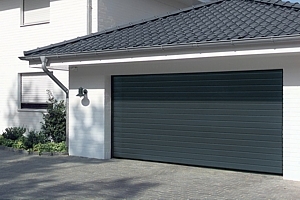 Premier Gate Automating can offer you a large choice of designs and materials for your new garage door. 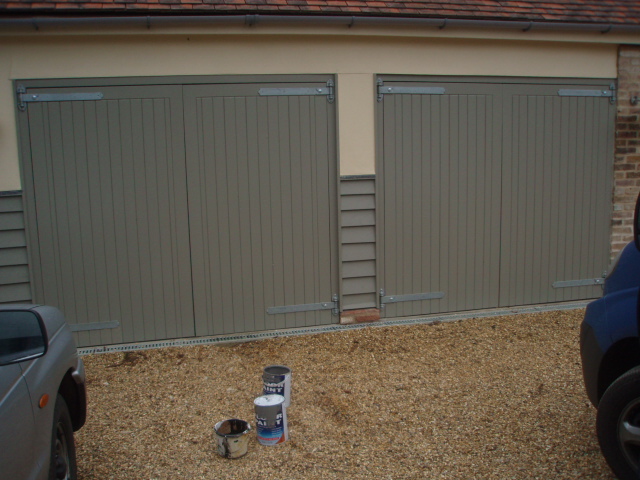 We only supply and install garage doors from the industry’s leading manufacturers, ensuring high quality and reliability. 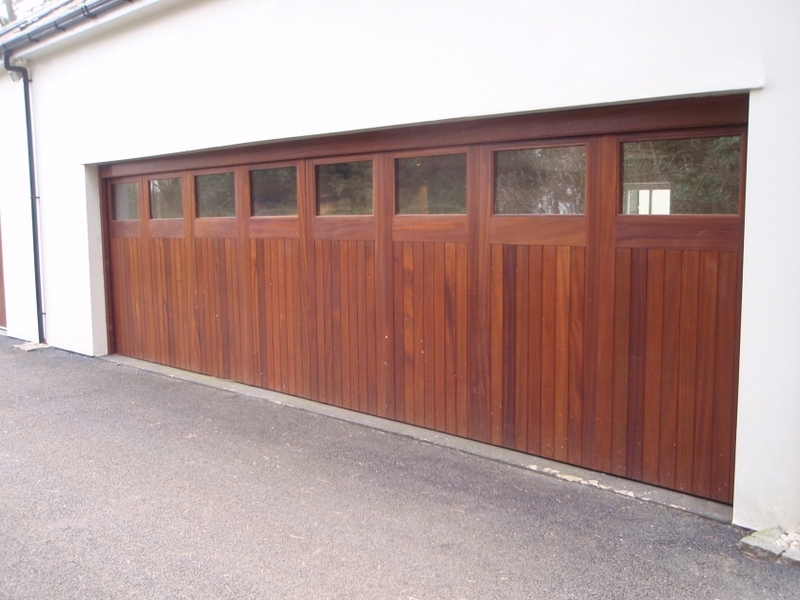 All of our garage doors are also suitable for automation. 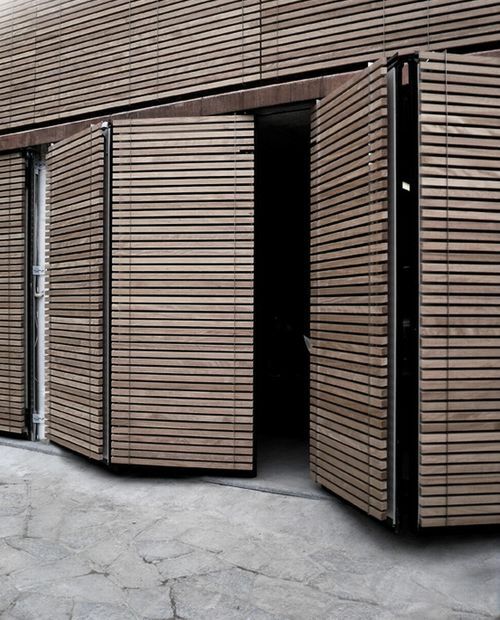 Premier Gate Automaton can tailor an access control to suit your specific requirements, whether it may be a keypad, a push button or remote controls. 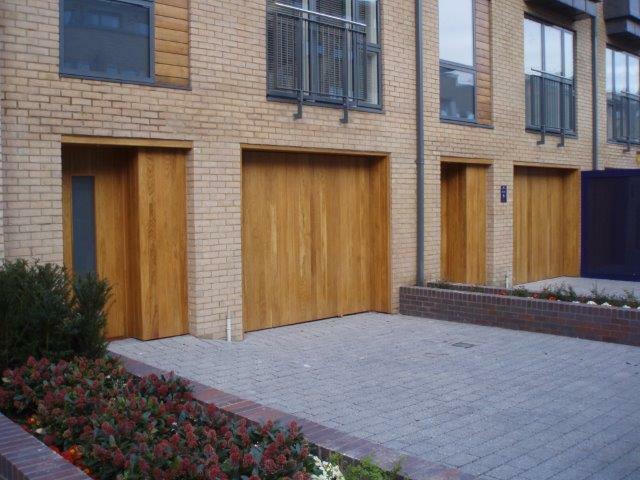 Premier Gate Automation can offer you a gate system that fully complies with the Health and Safety Executive and powered door regulations. We are a proud member of Gate Safe and we are continuously working to ensure that all electric door systems are fitted and maintained to the safety regulations.